What’s So Great About Nilotica Shea Butter? I took 178 photos over the span of three days. It’s what I do to make sure I get the right photo. Shea butter is very sensitive to heat and sunlight – two things that I needed to get photos of my star ingredient. A hot sunny day provided awesome lighting conditions but the melt threat was on red alert. 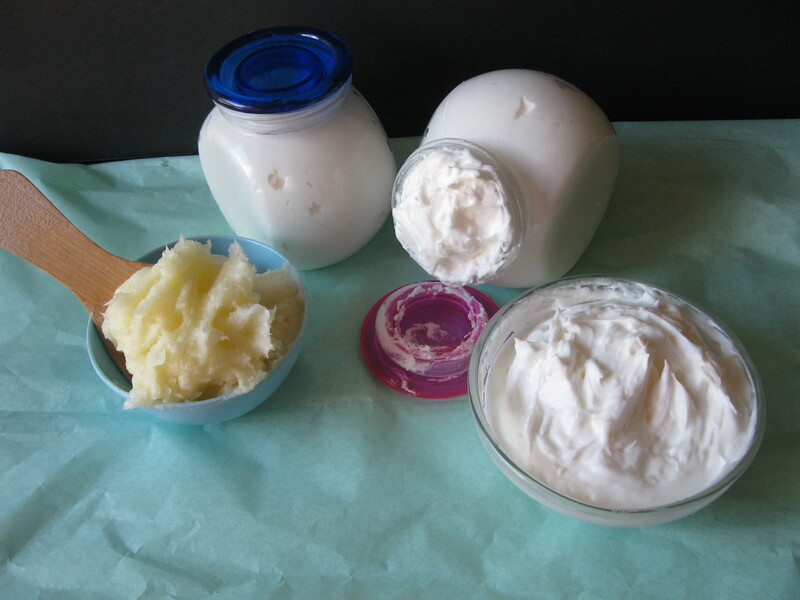 Photographing shea butter at noon is akin to taking a photo of a bowl of ice cream. I found a sunny corner indoors but the light was too intense even after a nice improvised background. Braving the 87 degree heat, I placed the two containers on top of a tray table. 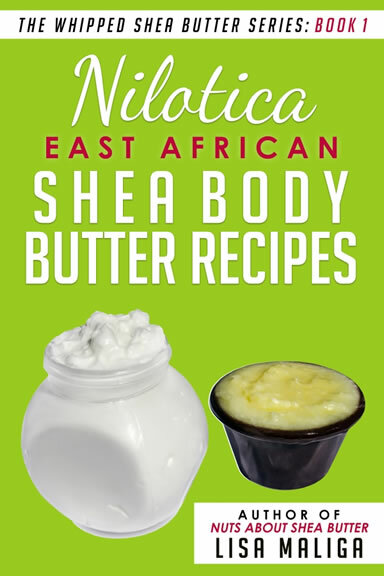 I got the shot, and now it’s on the cover of my latest eBook, Nilotica [East African] Shea Body Butter Recipes [The Whipped Shea Butter Series], Book 1. Click images to enlarge. I spent quite a while making the recipes and taking the pictures. I tested the Nilotica shea butter. I tested it raw, right out of the container. I tested it midway through the whipping process and afterwards. Ever since I first tried it back in 2009, I adore Nilotica shea butter. And I hope you want to learn more about this marvelous and versatile nut butter. Nice shea, not so nice lighting! 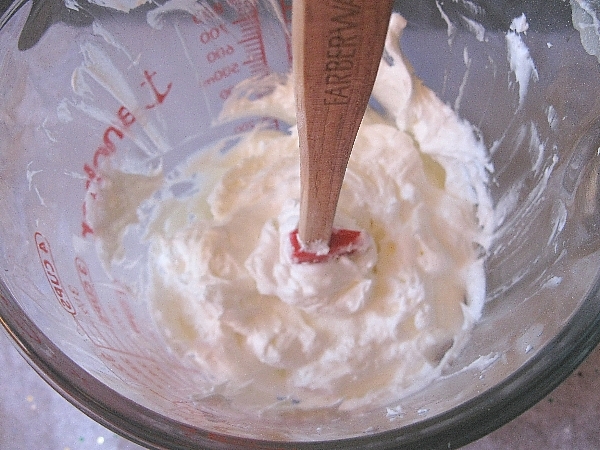 Whipped Nilotica Shea Butter — standing up to the test! WIN A VARIETY OF BOOKS!